The story behind the Patek Philippe brand starts in 1839, when Antoine Norbert de Patek set up his watchmaking workshop which in 1851 led him to form a joint venture with the innovative watchmaker Jean Adrien Philippe and the founding of the independent Geneva watchmaking company. Patek Philippe has always stood out for its unparalleled mastery in the manufacture of clock and watch complications, by which we refer to all the additional functions beyond the simple indication of time. Its exceptional competence in this field was demonstrated with the production of extremely complicated timepieces that have made watchmaking history, such as the astronomer’s Packard watch of 1927, and the ultra-complication of the Graves pocket watch, in 1933. In 1989 the company put forth its Caliber 89, a pocket watch provide with 33 complications that have made it the most complicated portable watch in the world. 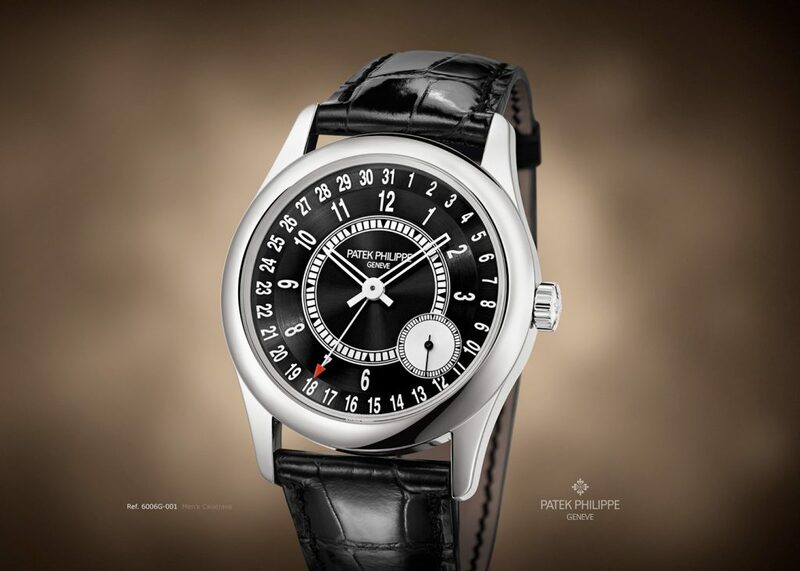 In 2014 Patek Philippe celebrated 175 years of uninterrupted activity by presenting on this occasion the Patek Philippe Grandmaster Chime, the Brand’s most complicated wristwatch, equipped with 20 complications, including five different chimes, which can be viewed on a rotating case. Patek Philippe is remarkable for its selection and capacity to design and build all movement and aesthetic components of its watches. The Manufacture has always based its work on ten values: independence, tradition, innovation, quality and best practices, rarity, value, aesthetics, service, emotion and finally heritage. The mechanical perfection and aesthetic refinement ensure that each timepiece is an example of watchmaking art. Acknowledged as the most elegant and timeless of the manufacture’s watch collections, the Calatrava collection was first produced in 1932 with reference number 96. Its very pure lines immediately became the ultimate symbol of the round wristwatch. Of the utmost elegance, the Calatrava watches intrigue every generation of enthusiasts by their extreme sophistication allied with quiet understatement. Ever since its creation, in 1976, the Nautilus has fully embodied the concept of the elegant sporting watch. It features a rounded octagonal shaped bezel, a porthole case and a horizontally embossed dial. Today the Nautilus Patek Philippe offers an interesting selection of complications, materials and colours that may suitably be worn by both men and women. The Aquanaut was first launched in 1997 and was an overnight success, as it represented a complete novelty for the time. The tropical watch strap, the new composite material that is ultra-resistant to wear, and UV radiation, supports a rounded octagon shaped case, inspired by that of the Nautilus. The Golden Ellipse and Gondolo collections encompass most of Patek Philippe’s form watches, the term used for all watches that are not round. The Golden Ellipse collection, with its innovative and daring design, when first presented to the public with its elliptic case, its thin hands and hour markers that appear to hover over the blue gold dial, immediately stated the Brand’s intention: to relinquish the traditional shapes of watches in favour of a revolutionary yet harmonious design. The Golden Ellipse draws its inspiration from the golden section, a ‘divine proportion’ that is at the basis on which many great artistic and architectural masterpieces were created. The watches of the Gondolo collection stand out for their rectangular, tonneau or cushion shaped cases and their strong lines, all of which contribute to this contemporary interpretation of the art deco style. 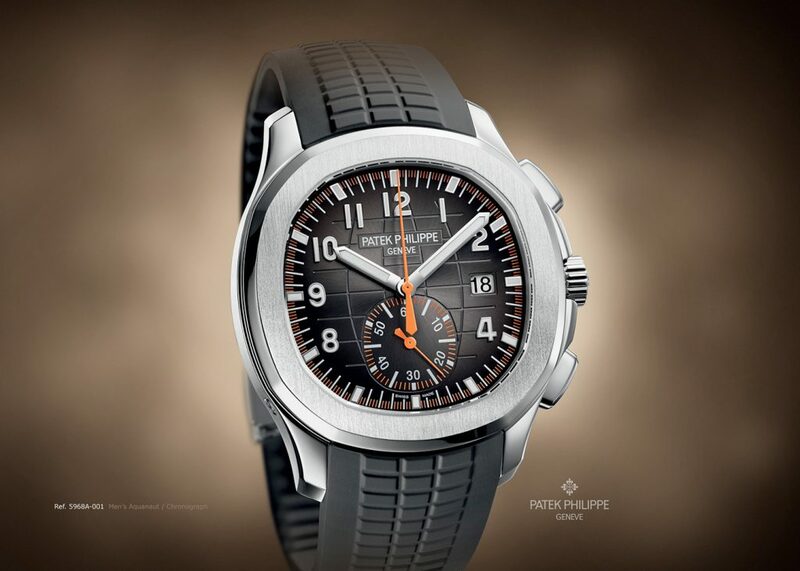 With this collection the Brand meant to provide a modern revival of a few of the historic timepieces that are part of Patek Philippe’s history and that can still be admired today in the Patek Philippe Museum. The Twenty ~4 collection was conceived for modern, dynamic and young women. The ideal accessory for every day commitments, as well as elegant evening events. Its art deco inspired case and delicate silhouette sit very well on a woman’s wrist. In 2018 the Brand presented a new version of the Twenty ~4 Automatic, five models with a round steel or pink gold, diamond studded case with dials of various colours. A Twenty ~4 watch accompanies a woman at all times of her life. Patek Philippe watches are handcrafted with great care in order to guarantee the ultimate reliability of the mechanism and ensure that it lasts over time. 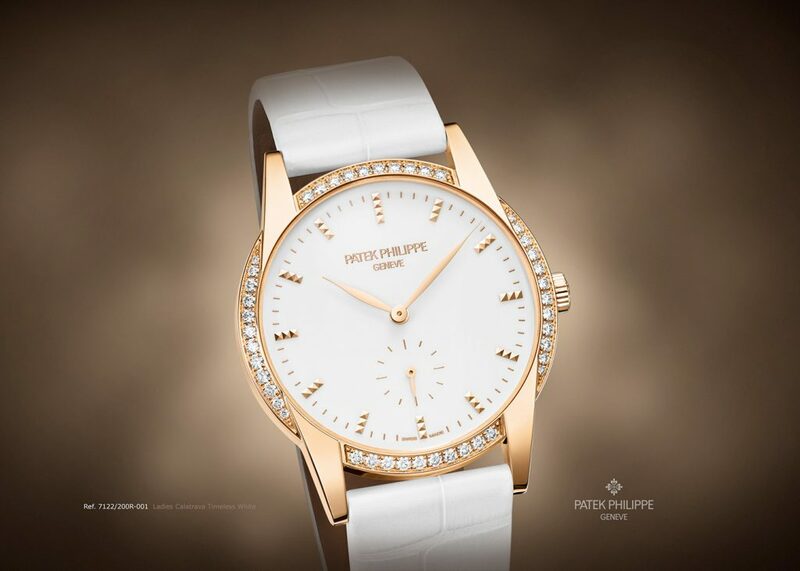 The value of a Patek Philippe timepiece lies in the quality of its mechanism. The Brand recommends that all its watches, whether mechanical or quartz powered, be serviced every five years by a Patek Philippe approved servicing centre, the only ones capable of complying with the strict criteria imposed by the brand. The Hausmann & Co. Servicing Centre is a watchmaking laboratory that has been approved and certified by Patek Philippe.